for $166,500. The lot size is 23.78 Acre(s). 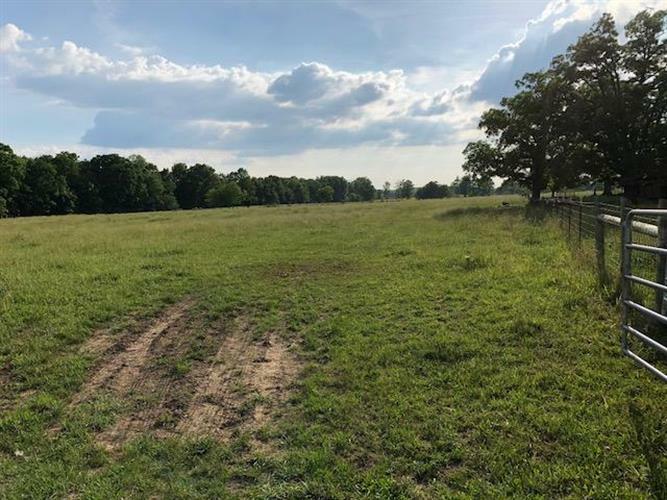 Beautiful 23.78 acre tract with one small and one large pond, this would make an amazing home sight with gently rolling fields and mountain views!3 parcels included in this price.